Looking for a racing game that will appeal to every gaming fan? You've found it in Beetle Adventure Racing! Choose from several cool, hip Beetles, each with its own distinct style. Kick your Beetles speed up a notch with a wild nitro boost, and race up ramps for death-defying jumps. Go anywhere - choose your own routes, find surprises at every turn! Do anything - grab big-time air, and engage in four-car mayhem! This game is excellent for entry level gamers, whether they be kids about 5 or older. Amazing game. Amazing condition. Amazing price. Amazing site. Awesome, just like I remembered. In great shape too! 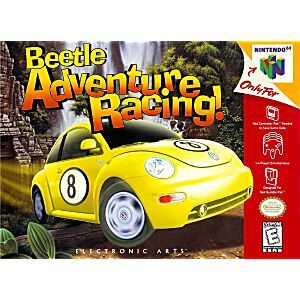 Actually a very good racing title on the N64. 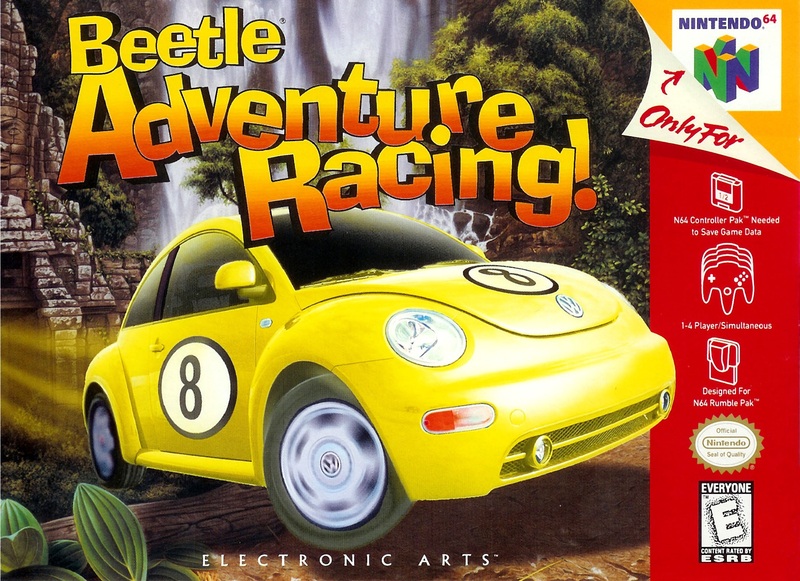 One of the better racing titles on the N64. As always received great service and prices. I was looking everywhere for a copy of this game for a friend. Not only is it in great condition, the price is unbeatable. Thanks Lukie Games! I was on the hunt all over the place to get a copy of child hood beetle battles and this is where i got one and had no disappointments! To consider your N64 game collection complete you need only 2 racers. 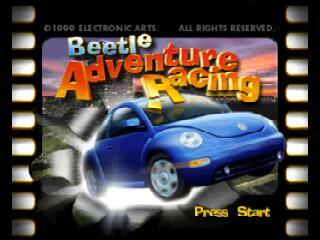 Mario Kart 64 and this title, Beetle Adventure Racing. I don't recall the amount of time I spent on this game, most times just running through the tracks over and over. The racing is that smooth, fun and addictive. 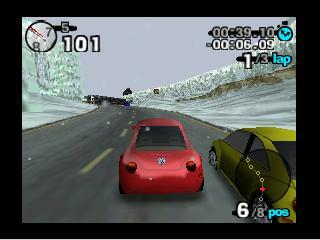 Especially in today's world where every racing game has to feature stories of renegade cops or destructible environments it is so great to pop in a game that is just about running through the track as fast as you can. this is just one of those raceing games that you just fall in love with this is a great racing game to own so why not get it and try it out for yourself. "Get N or Get Out"